Are you interested in getting involved? Joining a committee is a great way to start! 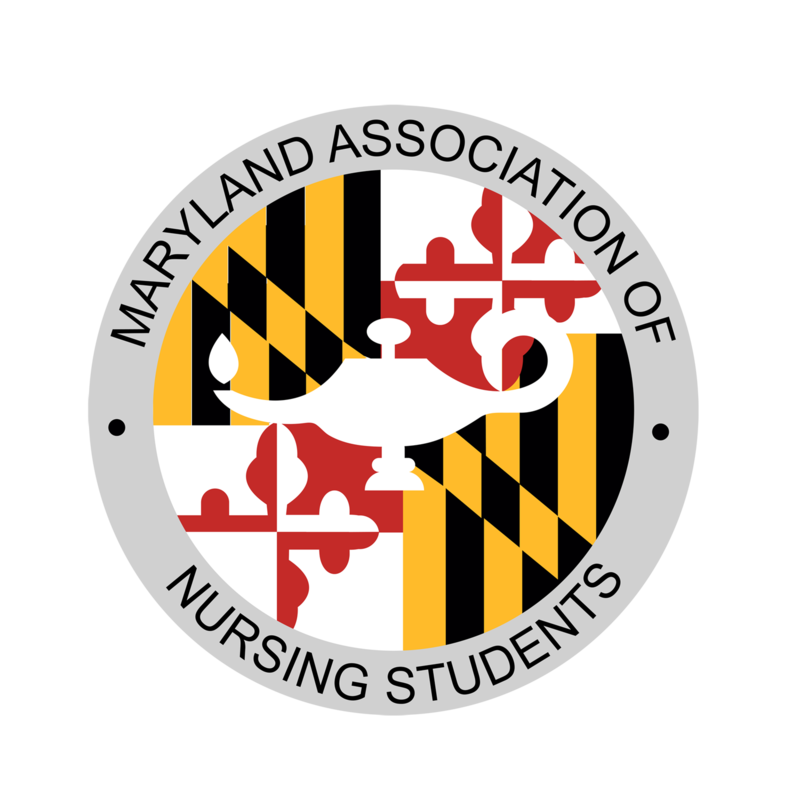 Our committees here at MANS are made up of nursing students from all over Maryland; they help set and achieve goals, coordinate events, and prepare for our annual convention. The Newsletter Committee consists of students who have an interest in writing and communications. Members work together to contribute to the creation of the MANS Quarterly newsletter. They have the opportunity to participate in anything, from editing articles to writing their own. For more information, contact mansnewsletter@gmail.com. Every year, MANS hosts a convention that hundreds of students from throughout the state attend. It is a monumental task to organize the event. The convention planning committee assists the Vice President and the other BOD members to finalize details related to vendors, breakout sessions, and even food choices. If you have experience with event planning or enjoy coordinating large gatherings, this would be a perfect way for you to get involved with MANS. Also, since planning the MANS convention is the BOD's largest job each year, if you are interested in running for a position on the board in 2015-2016 this would be a great way for you to see what the majority of our year is all about. Contact mansvicepresident@gmail.com for more information. The Membership and Nominations Committee works to recruit new members to both MANS and the NSNA, maintain accurate and up-to-date membership records, and verify potential candidates for open MANS Board of Directors positions. Members of the committee will attend monthly MANS Board meetings to prepare the slate of candidates for convention. At the Annual Convention, committee members have the opportunity to get involved behind the scenes by helping to register floor candidates and assist with the election process. For more information, contact mansmembership@gmail.com. The BTN chair has a unique role in that they can take the position in a number of different directions. The broad goal of the position is to increase awareness of and sensitivity to cultural diversity in nursing among nursing students, as well as to help mentor and support students who will soon be licensed RNs. BTN has historically also lead initiatives aimed at educating minority populations about the opportunities that a career in nursing affords. The BTN Committee assists the BTN chair to develop and implement such programs and initiatives. We encourage members to come up with their own ideas or projects that would contribute to the larger goals that NSNA has set for this exciting position! E-mail mansbreakthroughtonursing@gmail.com for more information. This committee assists our Community Health Chair with organizing blood drives and other public health initiatives around the state of Maryland. We highly encourage committee members to voice their opinions or ideas about what community health issues we should shine the spotlight on. If you are passionate about preventative health or public health crises happening today, participating in this committee would be a great way to make a difference in your community. E-mail manscommunity@gmail.com for more information.